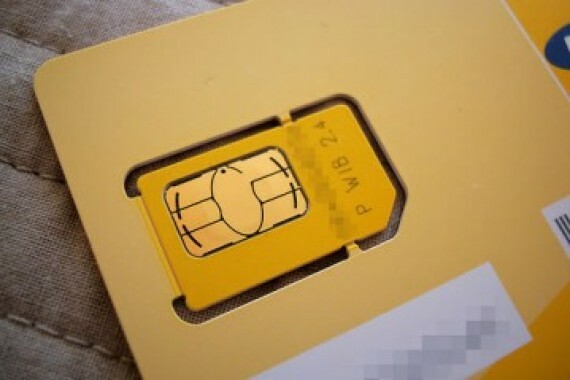 federal government (FG) bans Registration of Sim cards in open places, it's now illegal for a telecommunication operators to register any sim card in an open place else will attract a fee. All Registrations should be carried out in a controlled office. "Government through the commission had issued a directive to all telecom operators since November to stop their agents from registering SIM cards under umbrellas and in kiosks effective from February 1, 2017." “SIM registration should only be done in a controlled environment- a permanent building with logos and structures of the operators in place - with identities of the agents doing the registration." “We came up with this so we will be able to trace where SIM cards are registered to stem the tide of rising crimes, especially kidnapping and militancy"
Also He said that a fee of N5million will be billed on network operator who goes again there order.